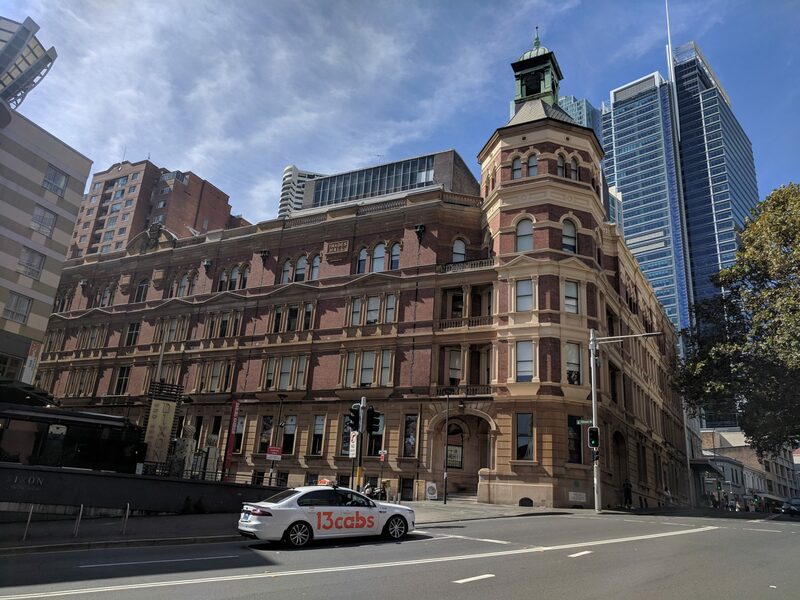 “In 2007, four idiots who thought of themselves as writers, scammed an awkwardly inaccessible office in a beautiful old building that had very few tenants – the 119-year-old Sydney Trades Hall. This was how the Sydney Writers’ Room was born. Of course, for the first few years, it didn’t have that name, or even any rules. The founding idiots could be as loud, messy and interrupting as we wished. As we learned our craft, we produced two unpublished novels, five screenplays, one television documentary, a couple of short films and a television comedy series. ​The Room is a not-for-profit member association, run by a board and president. The board is elected annually at the AGM. All members are invited to attend the annual AGMs and encouraged to nominate for board positions if they wish. Current board members include present members, past members, and others who have been involved in the founding and nurturing of the Room. ​The board appoints the president, usually for a one-year term, after inviting Expressions of Interest from members. ​Where do member fees go? ​We pride ourselves on keeping membership fees considerably below other shared spaces in the city. The only substantial expense of the Room is the rent we pay each month. Our ability to meet our rent depends on keeping member numbers up. 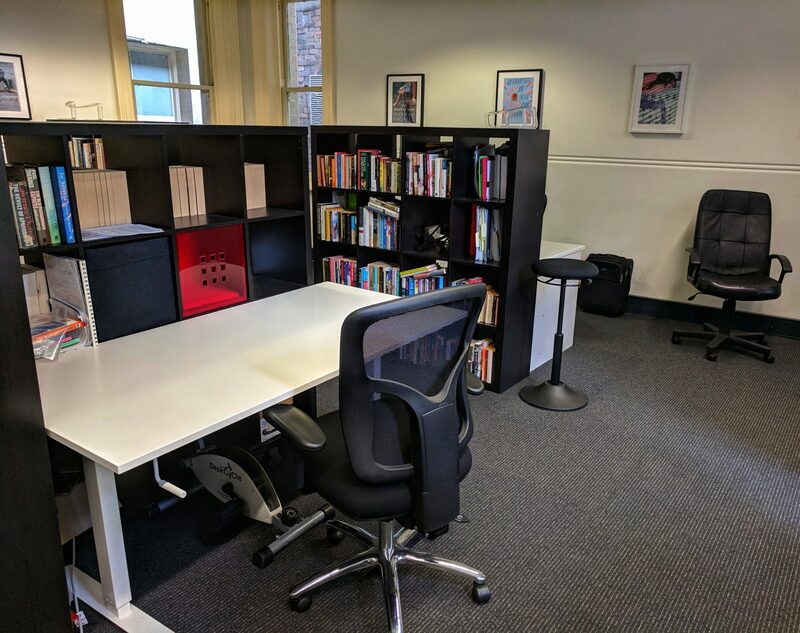 The room is located on the first floor of the historic Sydney Trades Hall building on the corner of Goulburn and Dixon streets, in Sydney’s vibrant Haymarket.